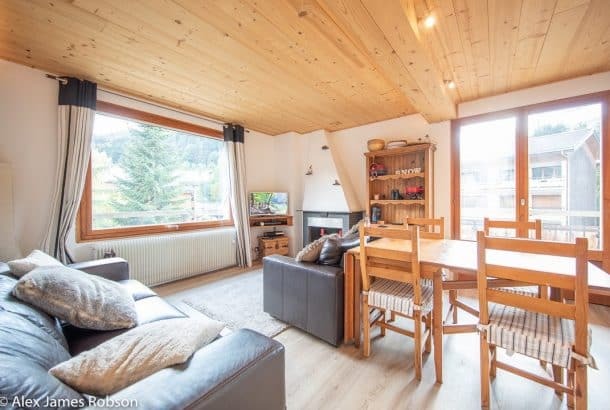 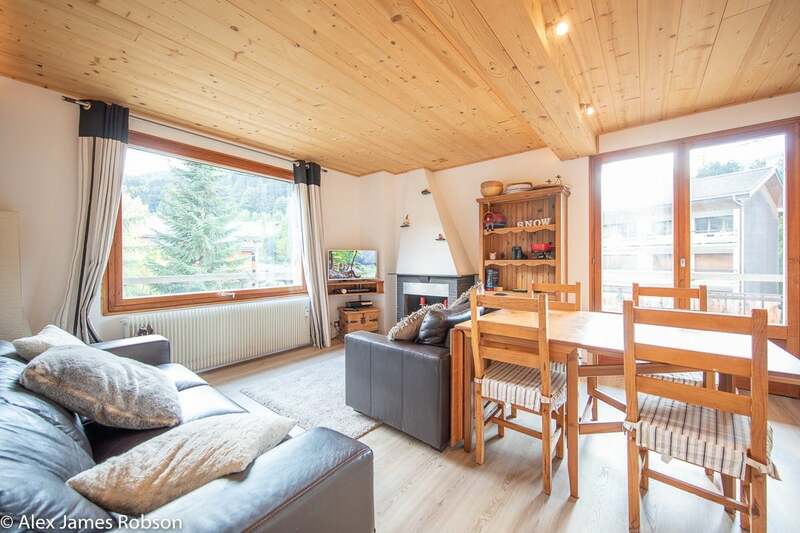 Looking for the right property in Morzine (Winter)? 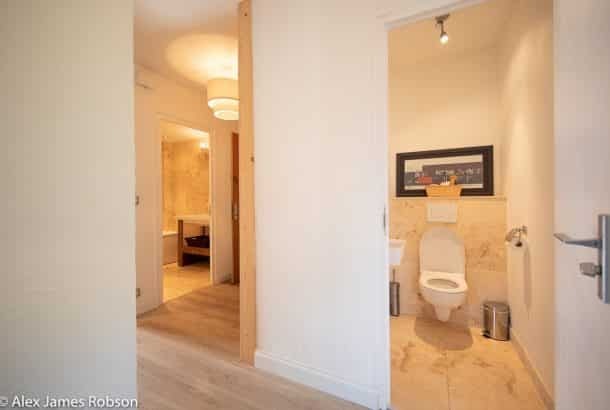 Large 74msq newly renovated 3 bedroom top floor apartment. 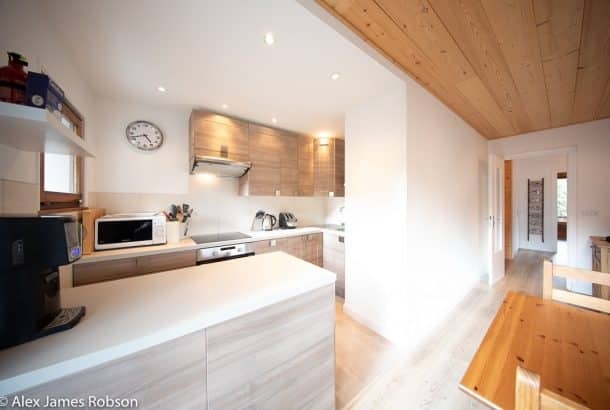 This property has been renovated to a high standard and comprises of 3 bedrooms with balconies. 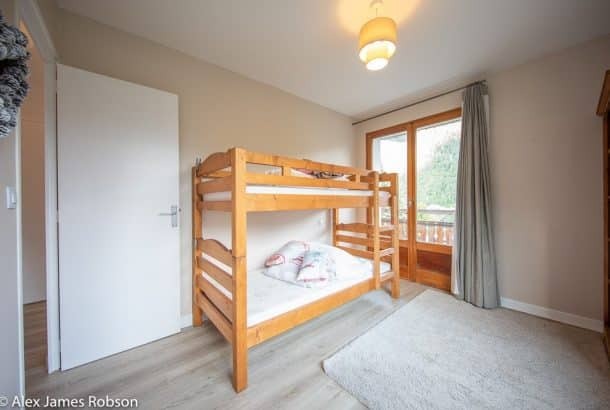 There are two double rooms (one room has 2 single beds that can be pushed together to create a double) plus a another bedroom with a set of bunk beds. 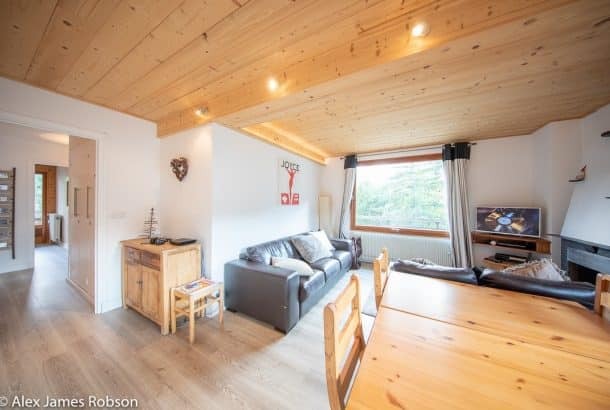 Large open plan lounge and dining space with comfortable sofas and dining table and chairs (this room opens up onto a large balcony ). 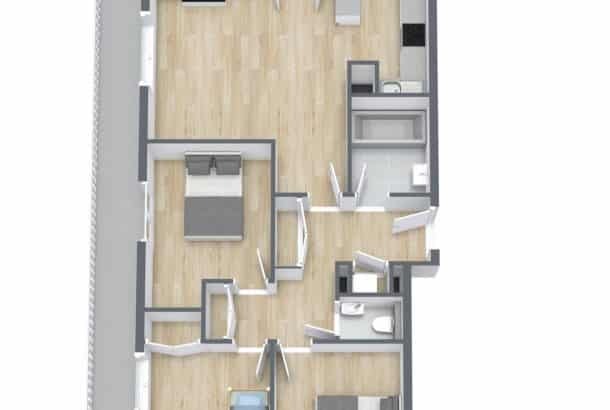 There is a fully equipped open plan kitchen with all modern amenities. 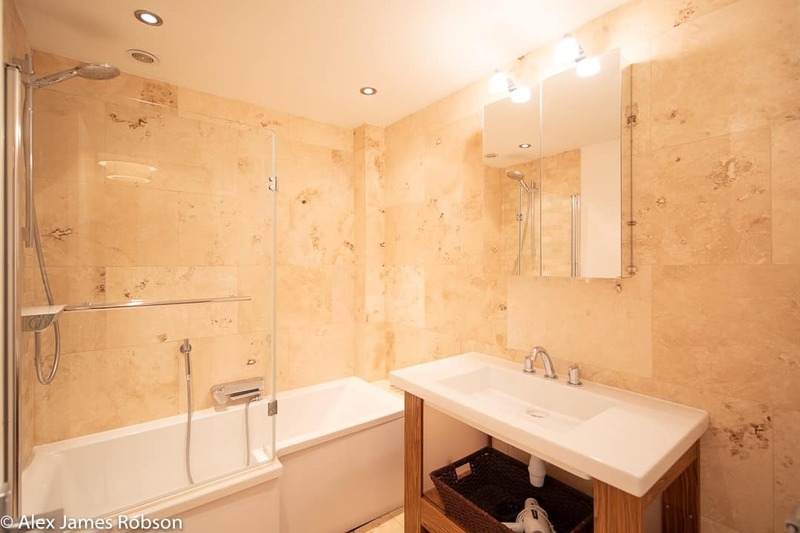 The property has a large bathroom with bath and shower plus basin and a separate toilet. Seen a property you like, or maybe you have a question or two? Get in touch via the contact form on this page or our details at the top of the site. 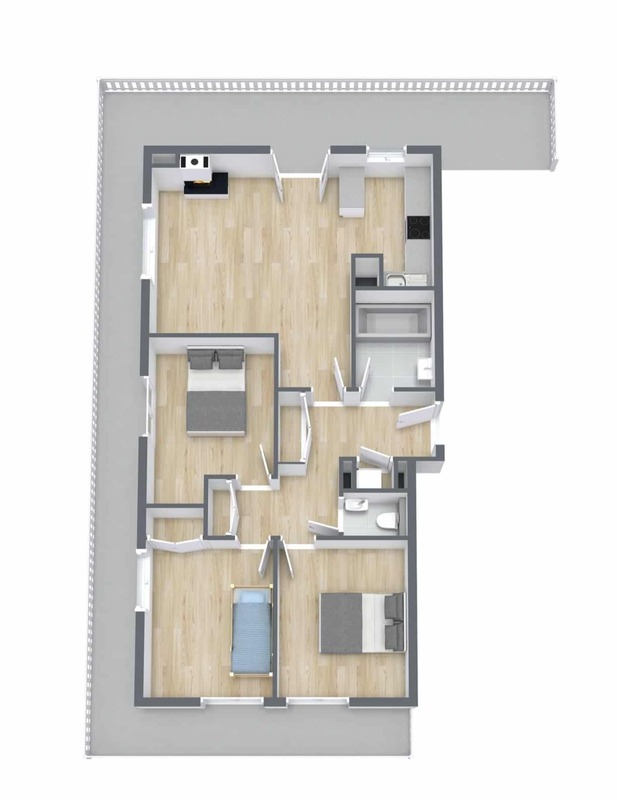 We’d love to hear from you and make your season a reality! 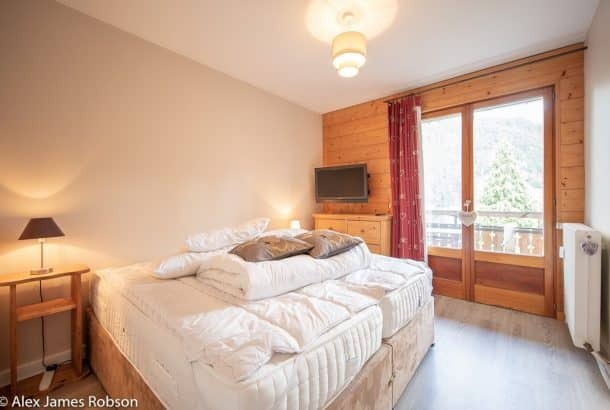 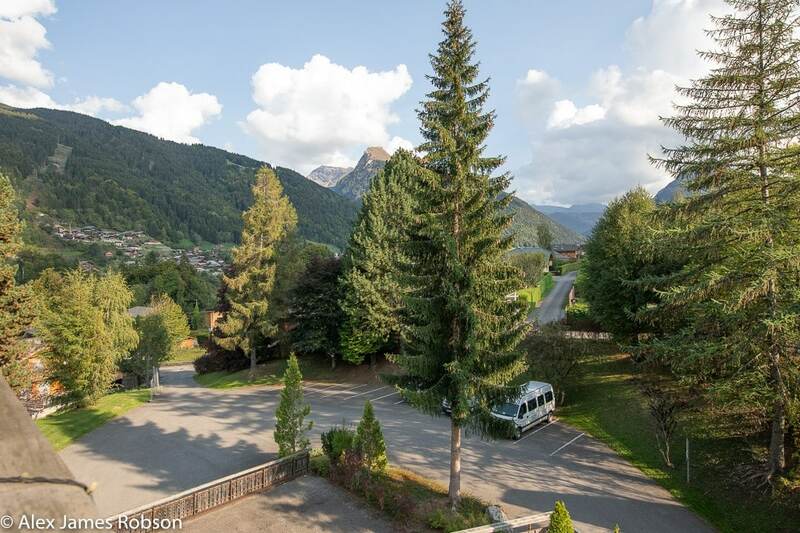 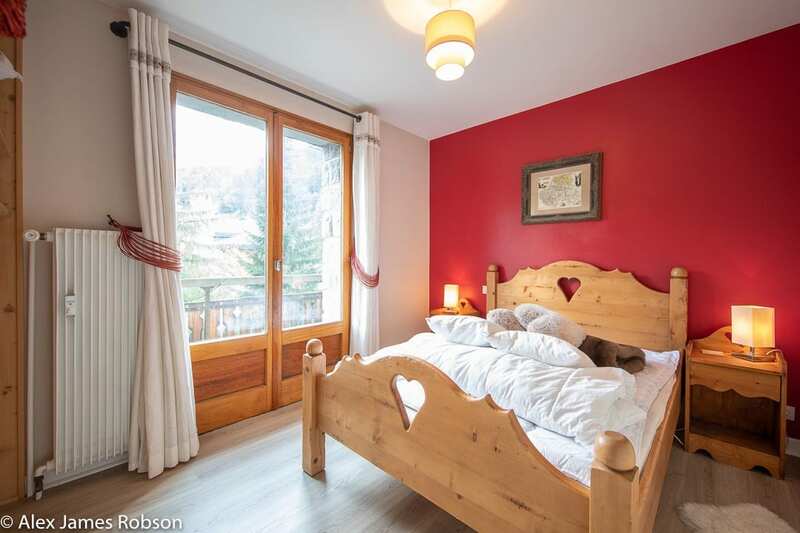 Located 1,5km from the centre of Morzine and also situated in the free bus route into the centre of Morzine. Would you like to receive our special offers newsletter?